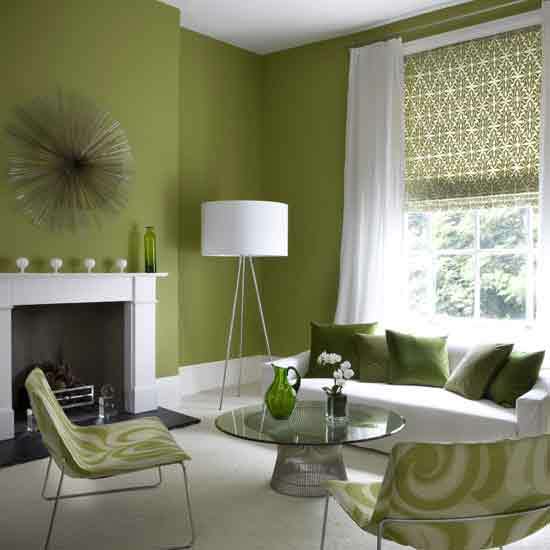 Decorative Plates for Wall: Decorate with Green Plates ~ It's the Green Room! Decorate with Green Plates ~ It's the Green Room! This room could be enhanced with green decorative dishes or plates either on by adding to the the table or hanging on the wall.